Lloyd’s of London is the oldest insurance market in the world. 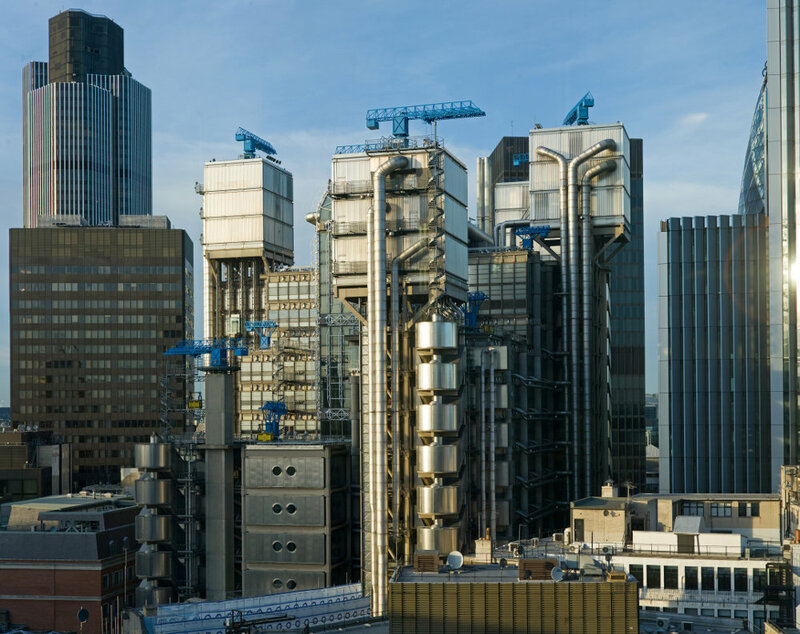 Formed over 300 years ago, Lloyd’s works as a regulator; it oversees and forms the rules for the members or underwriters to come together and do business. It was initially non-incorporated and granted membership only to British subjects. Today, membership is open to both British and non-British subjects and both private individuals and large multinational corporations. The world’s oldest insurance market traces its origins to 1688 when Edward Lloyd (1648-1713) opened a coffee shop called Lloyd’s Coffee House. Located on Tower Street, London, the coffee shop instantly became popular with shipowners and sailors. To keep his customers happy and attract new ones, Lloyd provided them with important shipping news. But he also noticed that they used his coffee house to talk about insurance. Soon, Lloyd’s Coffee House became Lloyd’s of London insurance marketplace. Members of Lloyd’s of London continued to do business in what was originally Lloyd’s Coffee House until 1770s when they formed The Society of Lloyd’s and moved to the Royal Exchange. The Society stayed there until 1928 when they moved into their own building at Leadenhall Street. By the end of 1950s, the building at Leadenhall Street became too small and Lloyd’s moved to Lime Street which has been home to the marketplace to this day. However, since 1986 it housed in the so-called Lloyd’s building which was designed by the renowned British architect Richard Rogers who also designed masterpieces such as the Millennium Dome, the Senedd (Cardiff), Pompidou Centre (Paris) and the European Court of Human Rights, to mention only a few. Lloyd’s of London went through some changes since its foundation, while its structure and rules have been defined by several Lloyd’s Acts, with the first one being passed by the Parliament in 1871. But its essence remained virtually unchanged since its early days at Lloyd’s Coffee House. It is a marketplace which enables its members to come together and do business among themselves, and with the agents, brokers and others who provide assistance to the members and enable non-members to trade on Lloyd’s (non-members can’t directly access the marketplace). After a period of big trouble during the 1980s and 1990s which was provoked by astronomically high awards in the US on asbestos, pollution and health hazard claims, and fraud accusations, Lloyd’s has managed to recover completely thanks to the reforms that were launched by Chairman David Rowland (serving from 1993 to 1997). And today, Lloyd’s is bigger and stronger than ever before in its 300+ years long history.